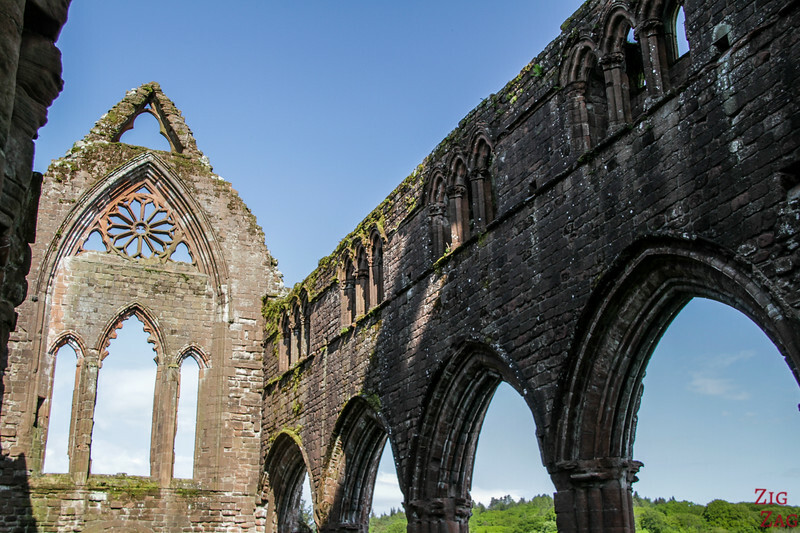 Planning a trip to Scotland and wondering what you should not miss ? 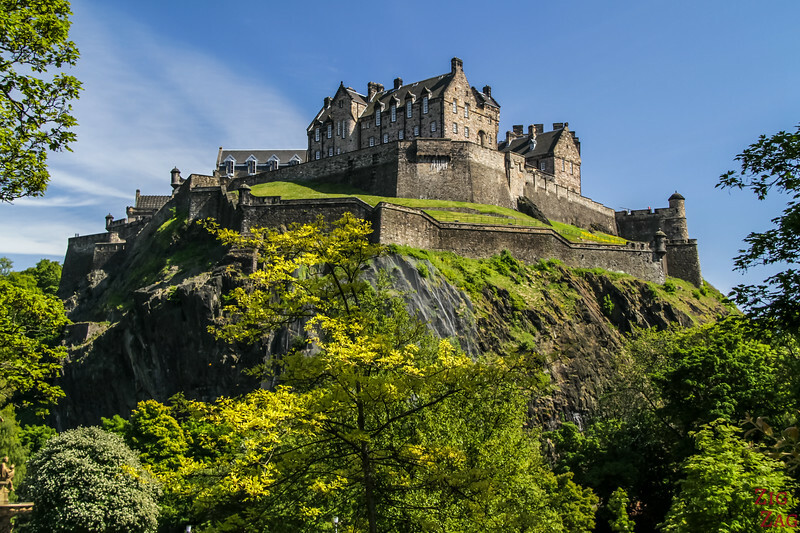 Below is my selection of the 21 top Scotland Attractions including the best castles, lochs, Glens, Abbeys, archeologic sites,... Have fun dreaming about your next trip! 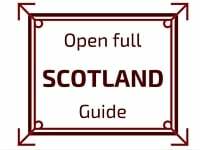 It is not easy to select the Top Scotland attractions as there is so much to see on your road trip. If one place interests you, just click on the link in the explanation to see many more photos and often also a video. No more wondering what to do in Scotland ! 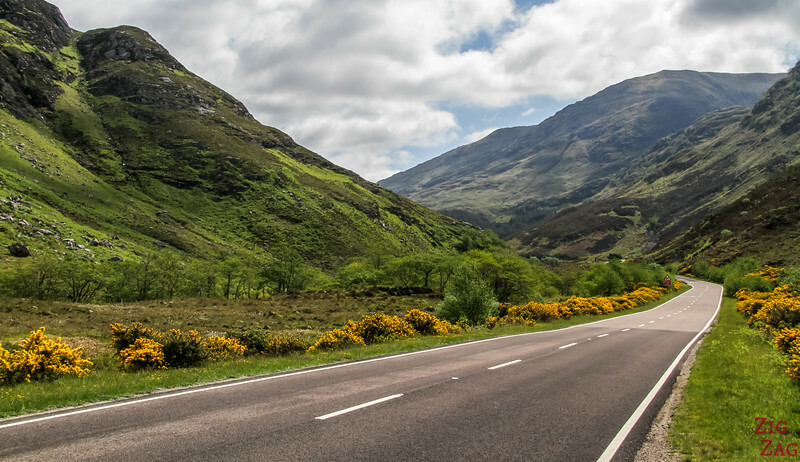 All attractions, along with many other beautiful places, are included in my eBook: The Road Trip Guide - Scotland. The mountain of Buachaille Etive Mor in the heart of the Glencoe region is just mesmerizing. It is the shape, the Glen leaving from there, the wide space at its foot. 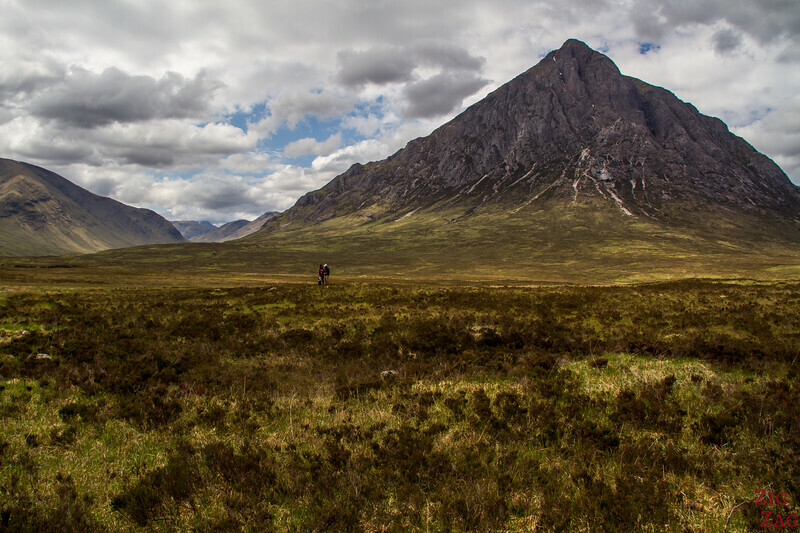 Check out the many photos in my Buachaille Etive Mor Article. 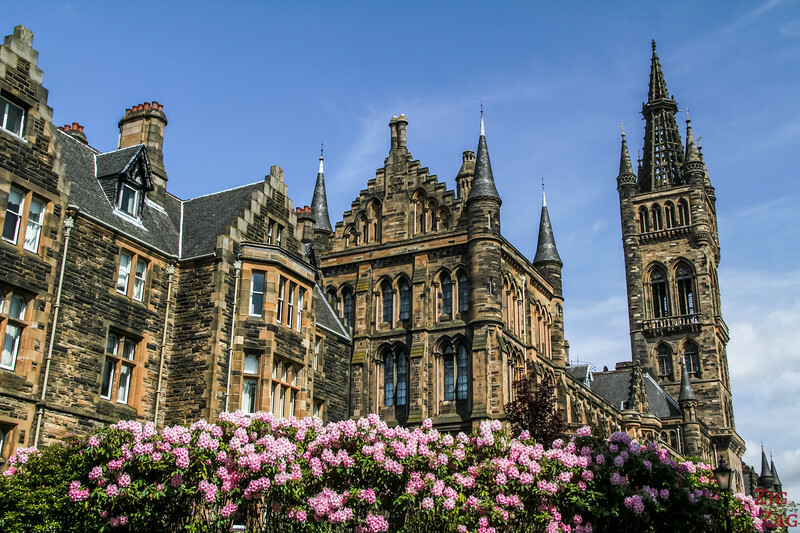 I thought the Glasgow University was one of the best buildings in Scotland. There is something about it that transports you back in time and makes you want to say smart things. Plus it has really great views of the city. This one is a Scottish Landmark. The ﻿﻿﻿Old man of Storr is a pinnacle on the Isle of Skye, kind of its icon. On a clear day, you can see it from far away. I would have picked the whole isle of Skye as number 3 but I looked too much to pick a huge island as a Scottish Attraction, therefore I picked its icon. No Scotland trip is complete if you are not visiting Skye. 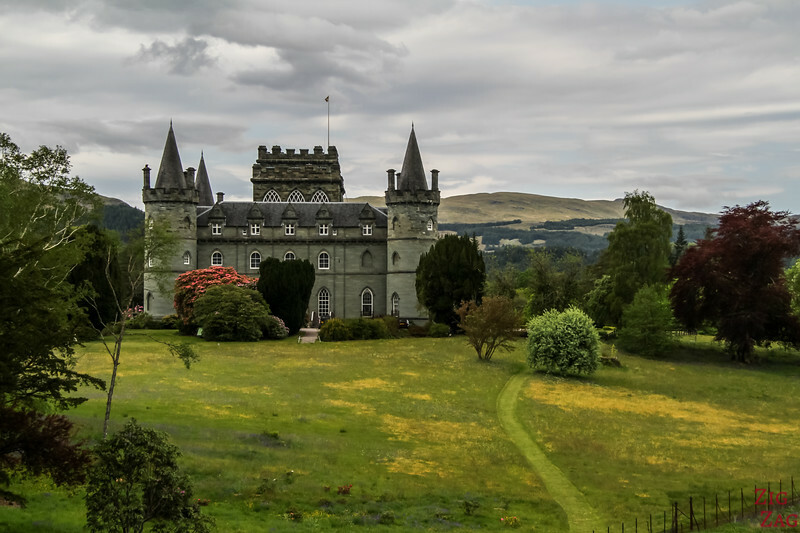 It is not the biggest, it is not the best architecture, it is not the best decor... and yet Inveraray was definitively one of my favorite castles. I loved the hilly surroundings, the views from the bridge and the nice walk with the old trees and the great perspective on the green castle. 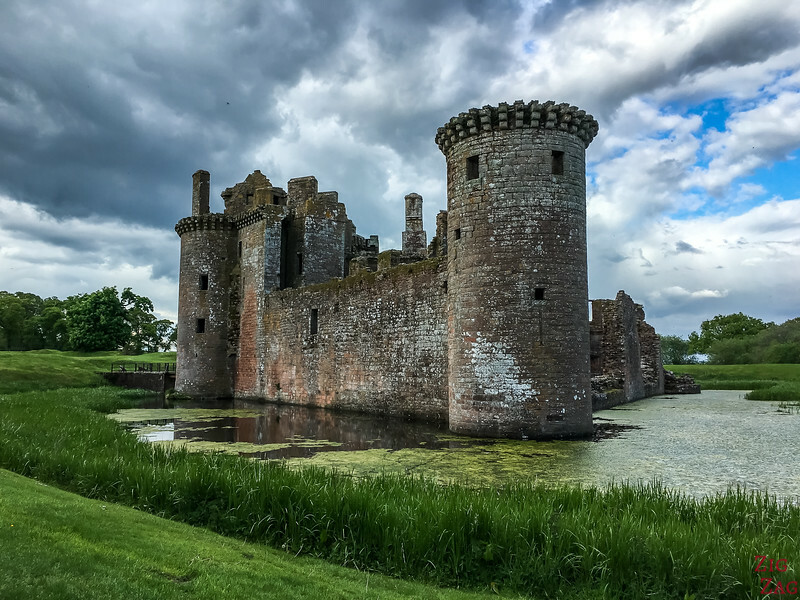 I don't think, so far I have seen Caerlaverock make it on the lists of best castles. That's because it is close to the border with England, and far from the classic touring routes. But I think its originality and settings make it one of the top contender. Définitively one of the most unique Scotland Attractions. 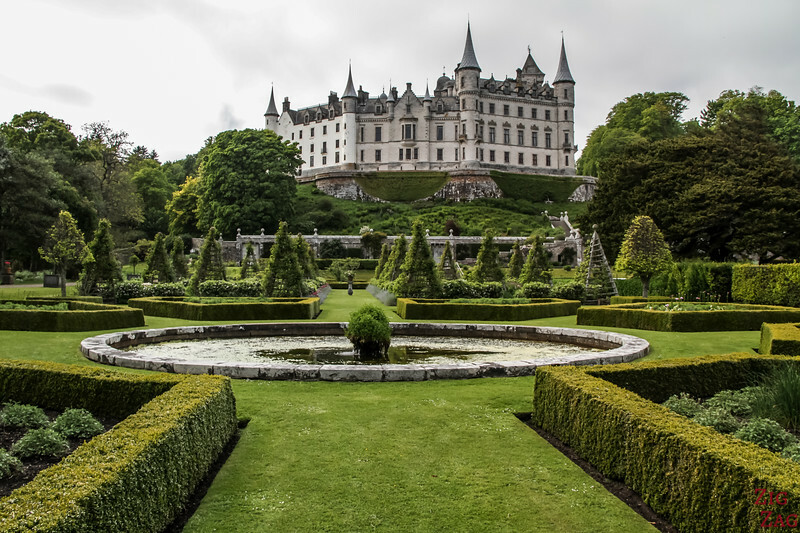 My 3rd pick for the castles is Dunrobin. With its beautiful garden, the perspective from under it, the sea nearby and its fairy-tale quality, I really enjoyed spending some time there. Especially as it is also not on the big tourism routes. 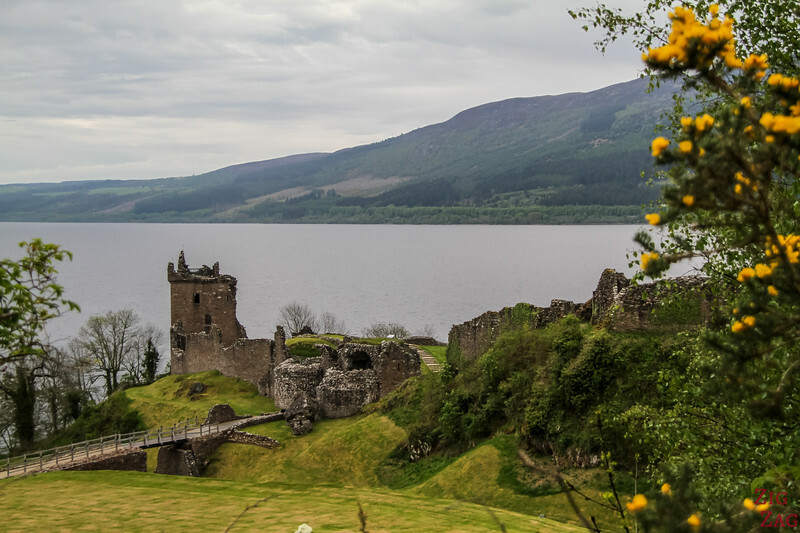 If you love visiting castle, don't miss my list of the best Scottish Castles. Located in the Glencoe area, Loch Leven is often overlooked by roadtrippers as the main road goes over it on a bridge. However I strongly recommend to take the time to tour the beautiful loch surrounded by high peaks. The views from the different locations are so different! Loch Coruisk is not accessible by car. You would have to take a boat from Elgol on the isle of Skye or hike all the way there. 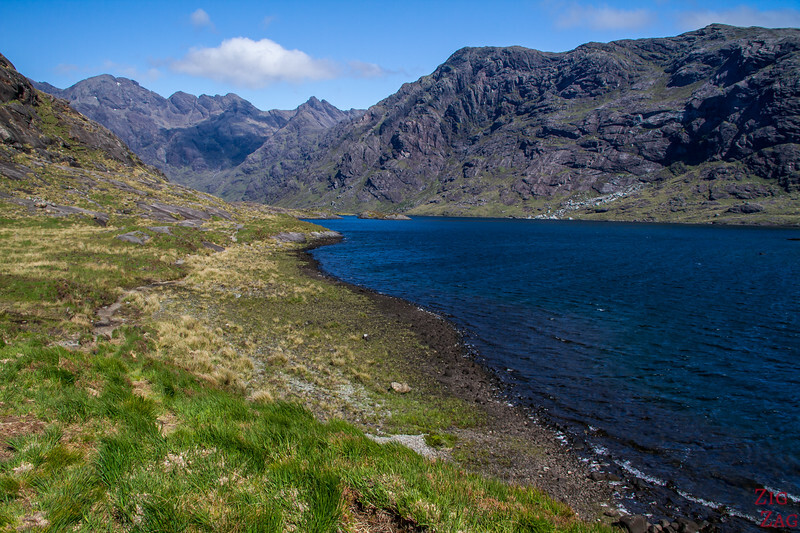 Its secluded area at the foot of the Black Cuillin mountains offers stunning landscapes and escape from the crowds of the Skye island. 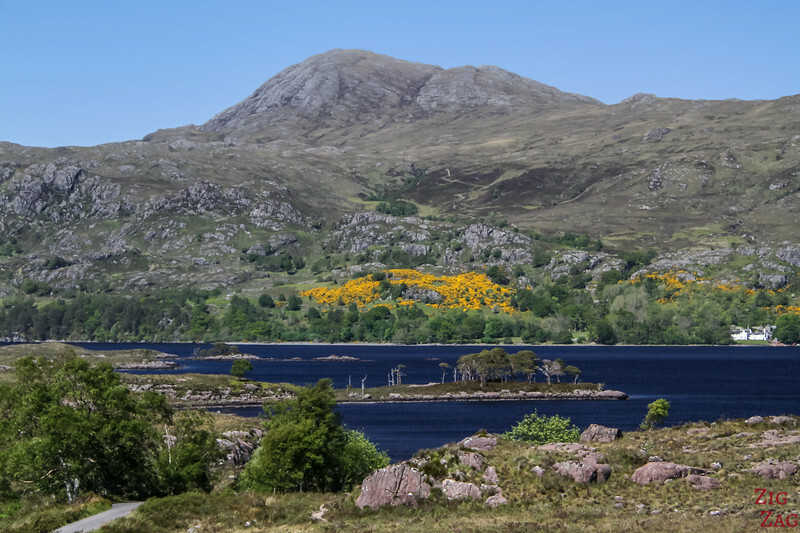 Located in the Wester Ross region of the North West Highlands, Loch Maree is a long inland Loch with islands and stunning peaks. If you can, take the time to drive up there and admire the preserved nature. There is no shortage of beautiful lakes in Scotland. 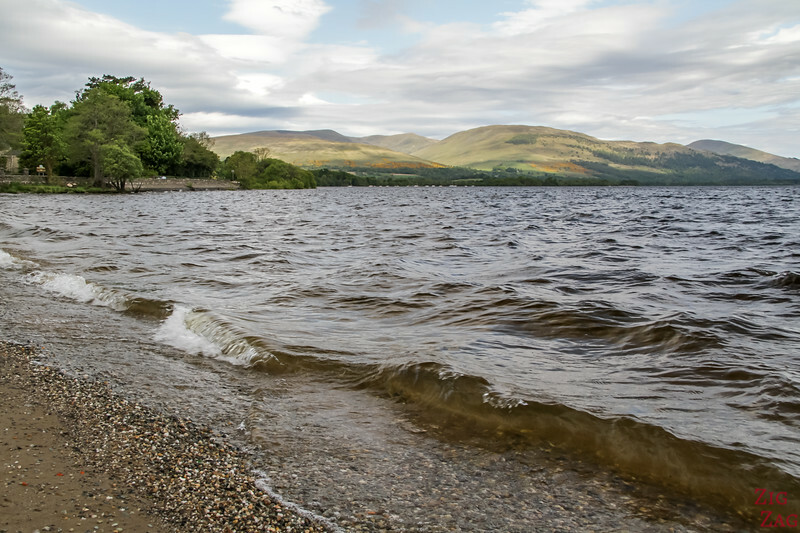 To help you decide, head to my list of 50+ lochs in Scotland. 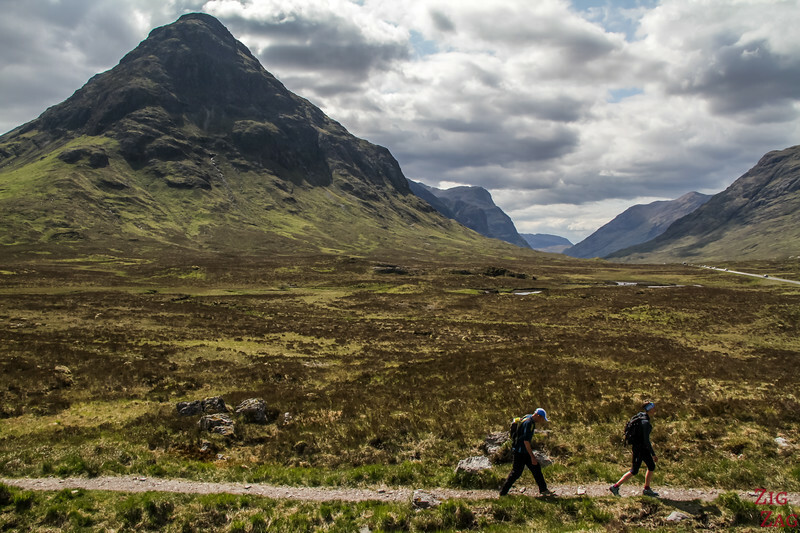 In Terms of Valleys, Glen Coe is definitively the most famous in Scotland. The region as some of the higher peaks in Scotland and the main road towards the North part of Scotland goes through it. So many places to stop and admire the scenery! Most people just drive through Glen Coe. But if you have time or are a James Bond fan, I recommend turning at the foot of the Buachaille Etive Mor mountains in Glen Etive. 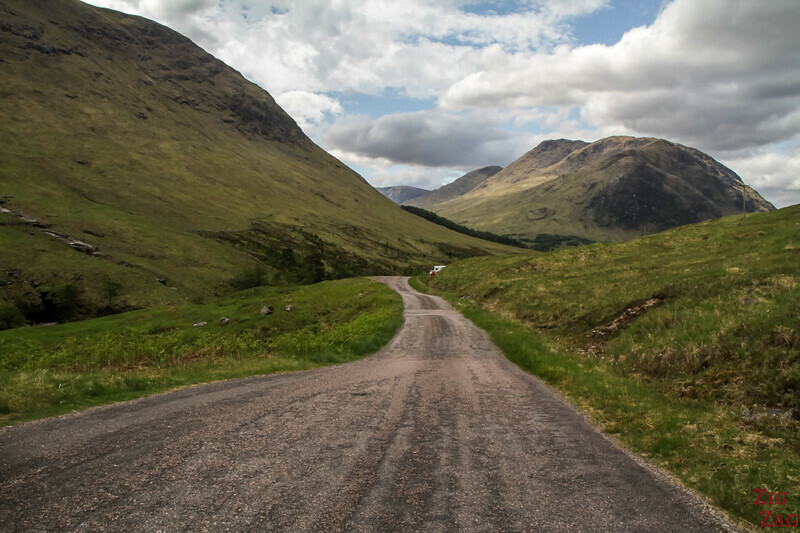 The dead-end road drives through the Glen all the way to Loch Etive. The area is wild and very scenic. This glen is not as famous, yet many people do drive through it on their way to the Isle of Skye. 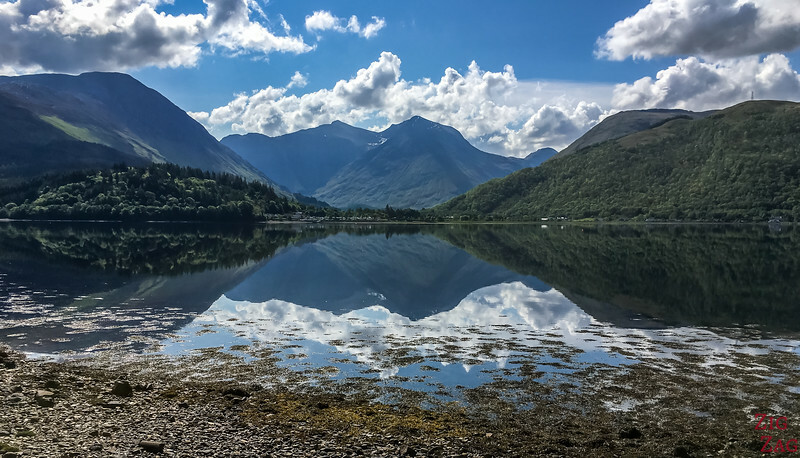 Glen Shiel is both beautiful and historic, and home to the five sisters of Kintail peaks. 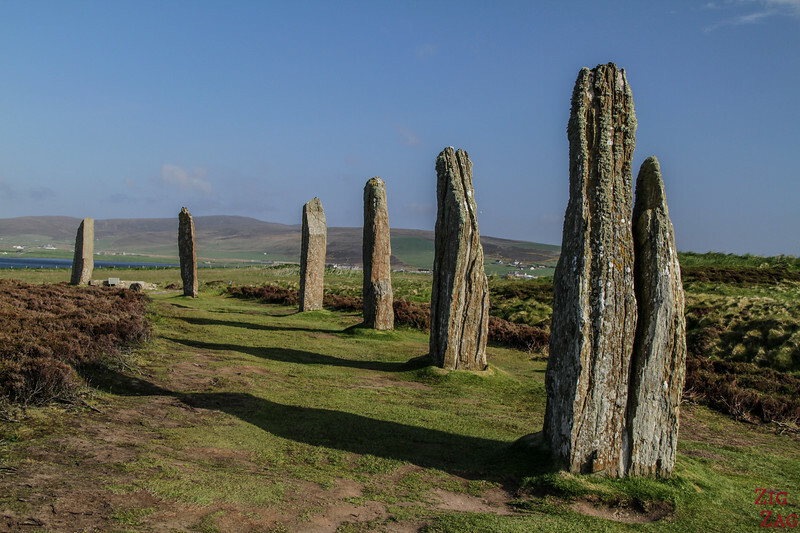 If you are looking for ancient history, you should include the Orkney islands and their incredible sites. One of them are the ring of Brodgar where 36 stones are still standing on the circle. Some could argue that the Callanish Standing Stones of the Isle of Lewis are better, but I have not had the chance to see them yet. 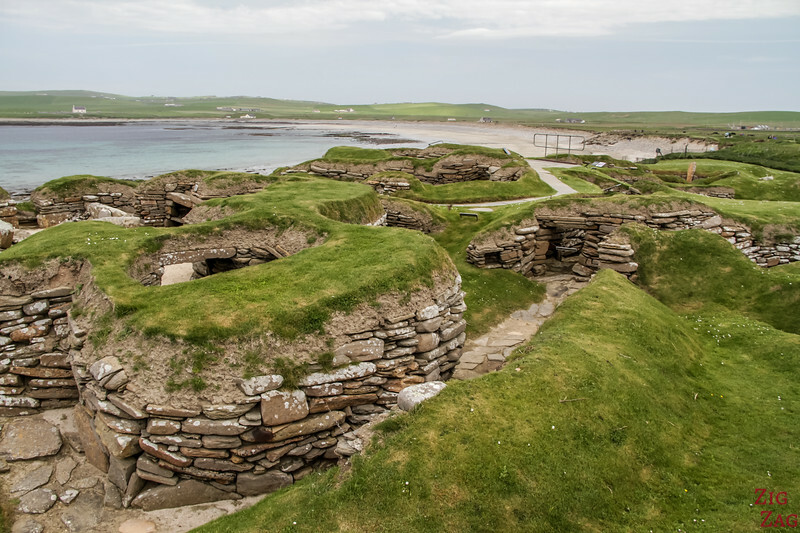 Another extraordinary sites on Mainland Orkney is the village of Skara Brae. The 5000 years old house were protected by a dune and discovered in 1850 when a windstorm made part of it visible. It is amazing to see how people were living. And here comes one fo the classic Scotland Attractions : The Edinburgh Castle. What I loved the most about it was seeing it from everywhere in the city. Standing on top of the hill you get t admire it from everywhere. It really has been the heart of Edinburgh for many centuries. 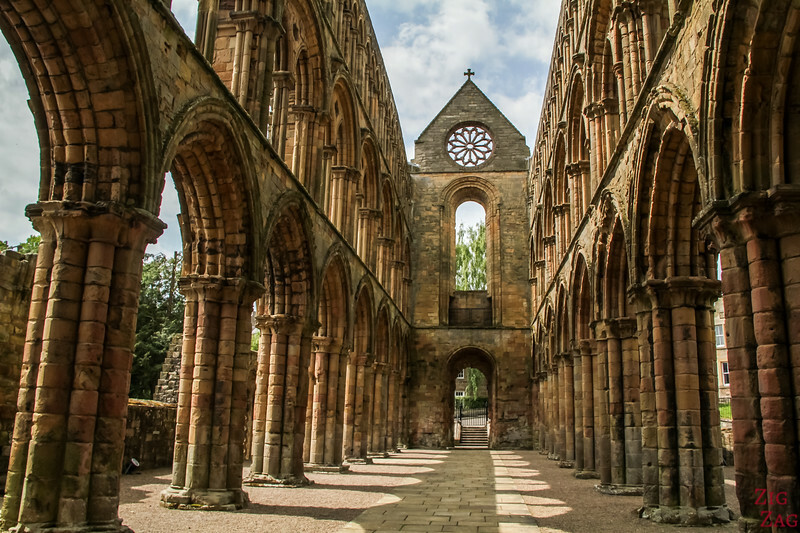 Jedburgh was definitively my favorite of all the abbeys in the Borders Region. It is not the best scenery around as it is in a city but the perspective from every angle were amazing! A photographer's paradise! 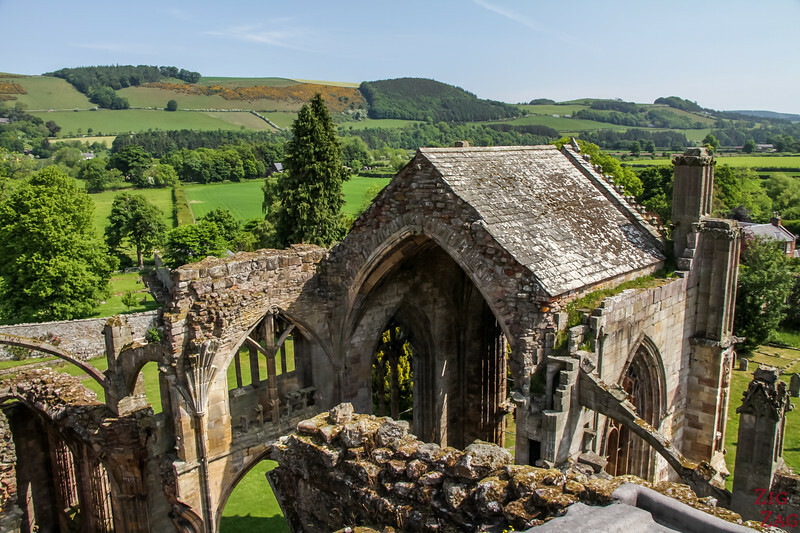 Melrose Abbey is another Scotland attraction from the Borders. The Abbey was one of the richest and most powerful. It was a major feat of construction. And today, even though it is in ruin, you can still climb up in one of the tower and admire it from above. Viewpoints are not always included in the list fo things to do in Scotland or Scotland Attractions but I thin those are the best. 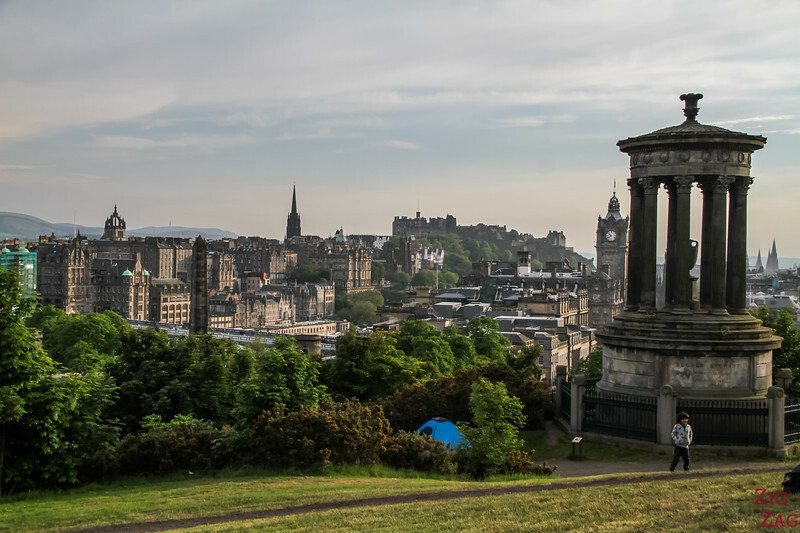 For one of the best Scottish city views , climb up Calton Hill at sunset and admire the old center of Edinburgh. 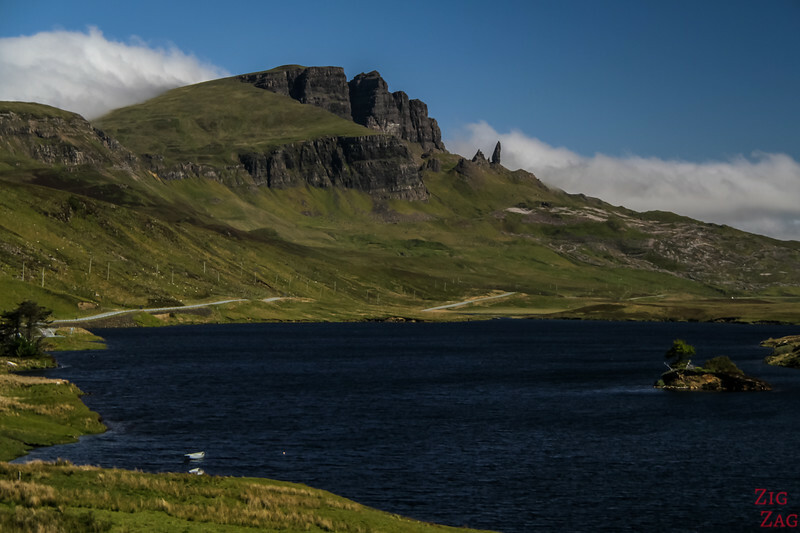 One the Isle of Skye, one of the most famous viewpoint is Quiraing. Up on the Trotternish ridge, you can see all the way to the sea on a clear day. 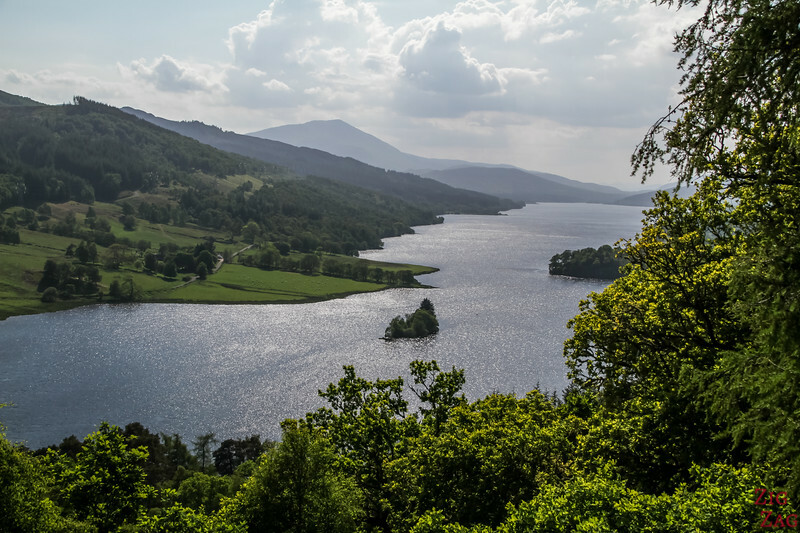 Considered one fo the best view points in Scotland, the Queen's view overlooks Loch Tummel North East of the Trossachs. With a loch all in length, the view is definitively worth the detour. 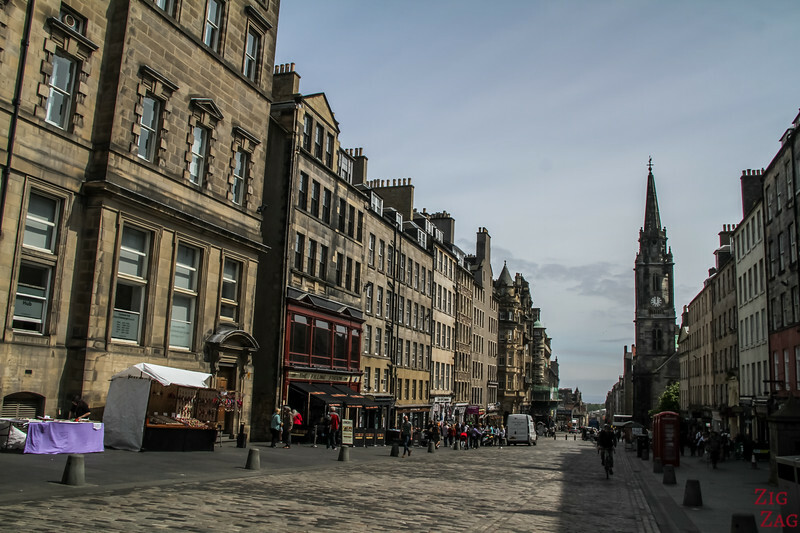 Now that you have seen some of my favorite Scotland Attractions, let me tell you about the 3 classic must-do in Scotland that I thought were a waste of time. Some may disagree, this is just my opinion. Except to tell other that you have not seen Nessie, the Loch Ness monster, I really don't see the point of driving along or boating on the Loch Ness. It is quite big and the summits are not high. There are no interesting shapes. Considering all the many beautiful lochs I had see, this one was defintively boring. Which ones make it on your itinerary?